Win Tickets To A Leftover Salmon Show of Your Choice This Fall Through Breckenridge Brewery! Want to WIN a pair tickets to a Leftover Salmon Fall Tour Show of your choice AND a Limited Edition Poster? Simply SHARE, post & COMMENT to the linked post [CLICK} where it is that you want to see Leftover Salmon play. Be sure your Share is PUBLIC so that they can see it. To celebrate the NEW Music from Leftover Salmon that has been released exclusively inside of Breckenridge Brewing 12-Pack Sampler Packs, they’ll be coming to a bar near you – w/ special appearances from the band, limited edition posters for giveaway, free beers, and more! This Thursday, Breck Beer and LoS are kicking off the Fall Tour in Philly at Prohibition Taproom from 6PM-8PM before the show at Union Transfer! Be sure to stop by and have a beer with the band before they take the stage! Keep a lookout for them in city near you on tour! LoS/ Breck Brew Rock Art by Jeff Wood of Zen Mystic Studio & Drowning Creek Studio, Gary Houston of Voodoo Catbox, NateDuval.com- Hand-Printed Art & Illustration, &Tyler Stout (Tyler Stout Fans) – Music & Art Releases coming soon for Nate Duval and Tyler Stout! For more information on the collaboration between Leftover Salmon and Breckenridge Brewery, visit BreckBrew.com/LeftoverSalmon. 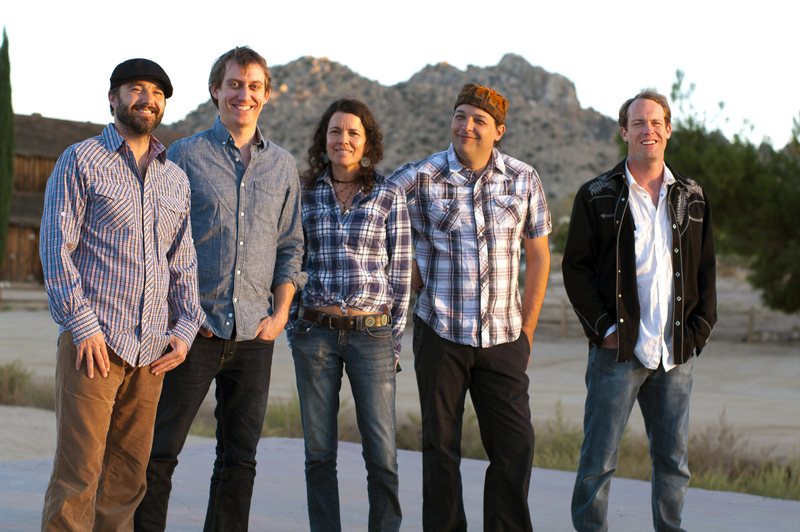 More energized and focused than ever before in their near 25-year career, roots-music troubadours Donna the Buffalo debuted their first studio album (and 10th album) in five years, Tonight, Tomorrow and Yesterday, on June 18th via Sugar Hill Records. The album proves the band as a consistent steward of Americana music, their signature sound—traditional mountain music infused with elements of Cajun, rock, folk, reggae and country—an eclectic and extraordinary melting pot of such. 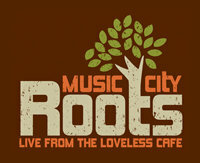 It debuted at #5 on the Americana Music Charts and has remained within the top ten ever since. 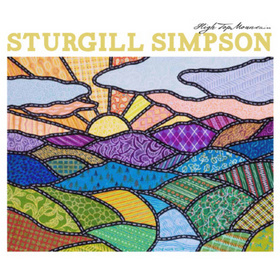 Nashville sounds like Nashville again on High Top Mountain, the debut release from singer-songwriter Sturgill Simpson. From furious honky-tonk and pre-outlaw country-rocking to spellbinding bluegrass pickin’ and emotional balladry, the album serves as a one-stop guide to everything that made real country music such a force to be reckoned with. Pure and uncompromising, devoid of gloss and fakery, High Top Mountain’s dozen instant classics evoke the sound of timeless country in its many guises and brings back the lyrical forthrightness and depth that permeated the music Simpson absorbed during his Kentucky childhood. 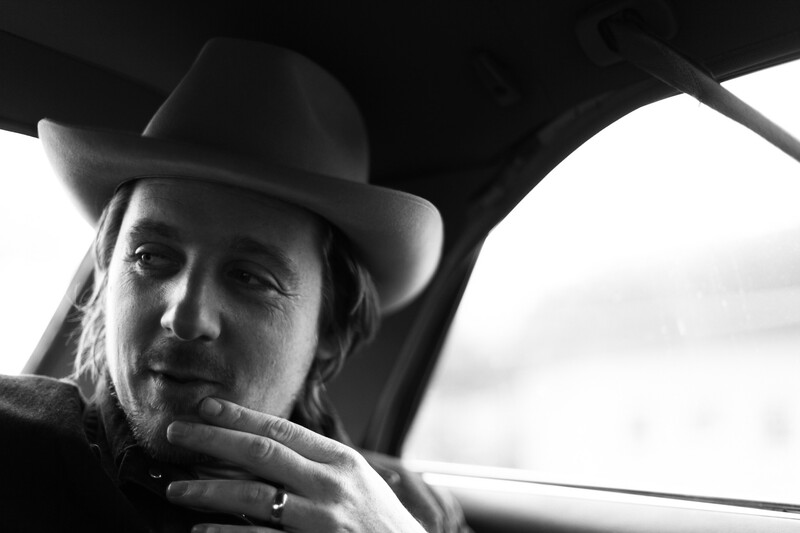 For more about Sturgill Simpson and further tour dates, please visit: http://sturgillsimpson.com.